Almost every isotonic exercise example you will read about does not actually have an isotonic muscle contraction. The word isotonic literally means 'same tension'. This means any example of an isotonic exercise requires the same tensile force to be acting on the muscle being throughout the range of motion of the exercise. However, due to changes in joint angles and acceleration at the start of the movement and deceleration at the end of the movement, it is actually quite unusual for a muscle to be under the same tension force throughout the movement. Most examples of isotonic exercise are actually better described as auxotonic. For the purpose of this hub I will discuss isotonic exercise as it is used in common exercise language describing exercises where the overall weight or force remains more or less constant throughout the range of movement. Isotonic muscle contractions can be concentric or eccentric. Most isotonic gym exercises actually include both a concentric and eccentric phase. A concentric contraction occurs when the force generated by a muscle (or group of muscles) is greater than the force opposing it. An eccentric contraction occurs when the force being generated by a muscle (or group of muscles) is less than the force opposing it. Consider a barbell curl. 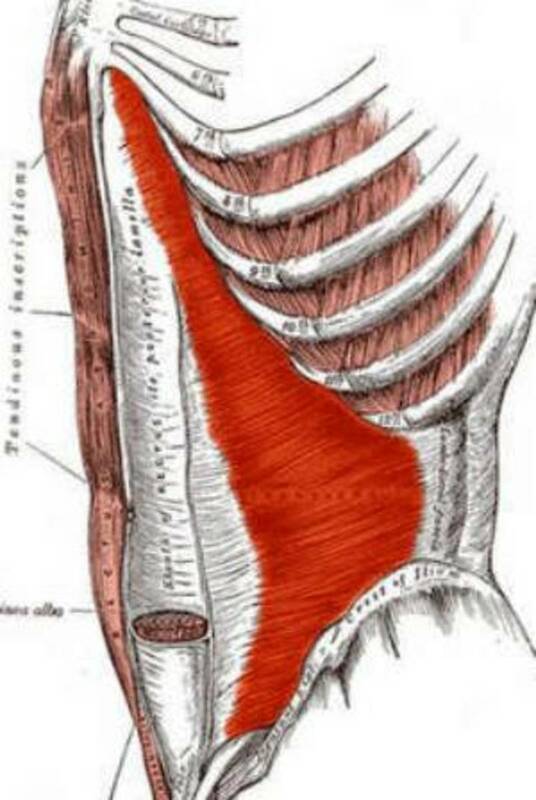 The concentric phase occurs while the barbell is being curled upward (as the elbows flex). The eccentric phase occurs while the barbell is being lowered back down (as the elbows are extended again). This is a good example of an isotonic exercise using free weights. The incline dumbell press will work your pecs, particularly in the inner range of the movement at the start and end of each repetition. Your triceps will also get a good workout with this one, and your anterior deltoids will also be contributing. 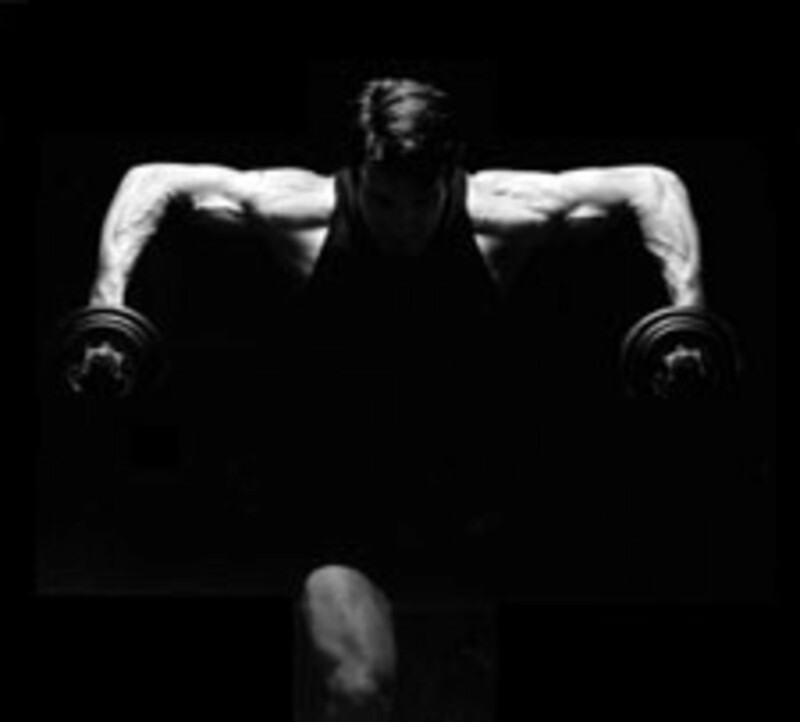 This exercise is very similar to the incline dumbbell press above. 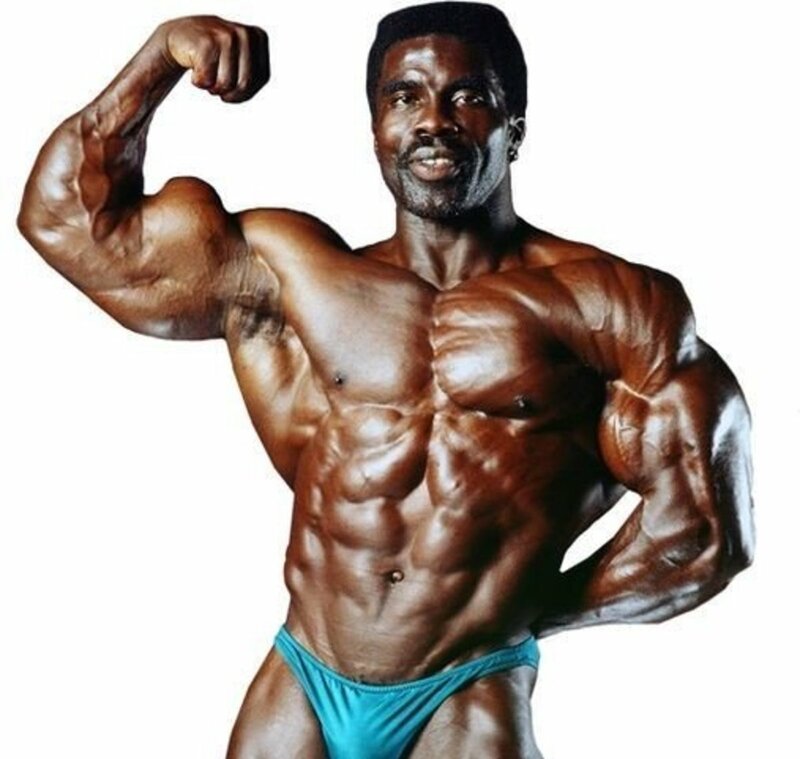 I've put this one in to show that a slight adjustment of the angle of the body as well as using a barbell rather than a dumbbell, will vary the target muscle fibres slightly. Using the barbell means that left and right may not contribute as equally as is required when using dumbbell free weights. Knee extensions are one of those classic isotonic exercises you associate with going to the gym. It is a good exercise in that it specifically targets your quads, which are one of your biggest muscle groups. It is also an easy exercise to pick up s there is only one joint involved and you just need to worry about straightening your leg. On the downside, if you are doing single joint exercises it will take you longer to complete your workout. Additionally, unlike free weight exercises, some machines with a single plane of motion do not challenge stability muscles in the same way that natural movement (outside of a workout) or free weights do. 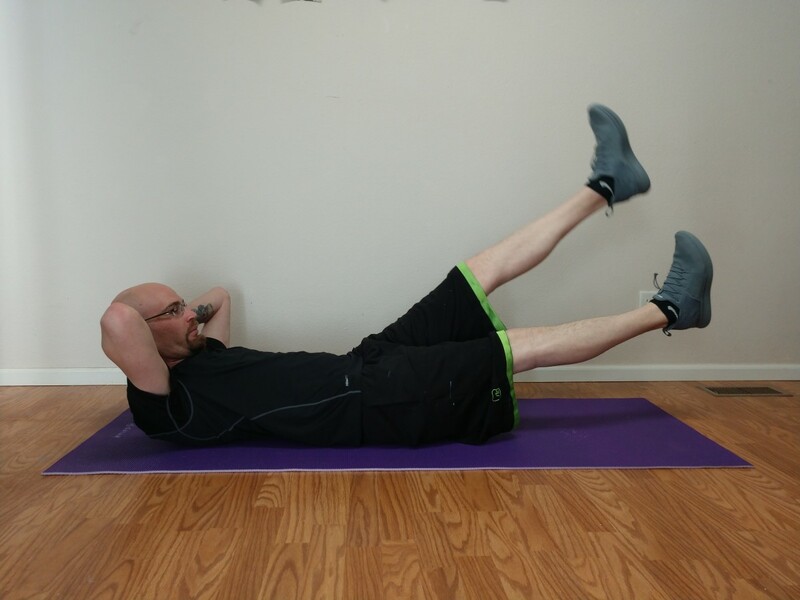 The lying down leg curl, also known as a hamstring curl, unsurprisingly predominantly uses the hamsting muscles. The hamstrings are made up of three muscles (Biceps femoris, Semitendinosus and Semimembranosus). These muscles more or less work together to bend (flex) the knee (but the also play a role in extending at the hip joint as the hamstring cross both the hip joint as well as the knee joint. Thanks for dropping by CyclingFitness. Yes I often wonder how the term 'isotonic exercise' first came into common use in the fitness industry and educational contexts. It's not quite an accurate description. You are certainly correct in stating force generating capacities are dependent on the joint angle. It's such a shame that people have taken on the term Isotonic when it is clearly an incorrect description that has been taken on by the fitness industry especially as force generating capacities are dependant on joint angle.